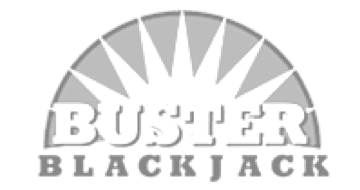 Napa Valley Casino offers two variations of 21st Century Blackjack with Buster Bet, 6 deck shoe and double deck. 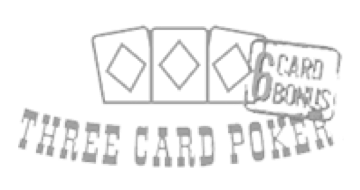 There is an optional Buster Bet which will pay odds if the Player/Dealer busts, the higher the total number of cards the higher the payout. 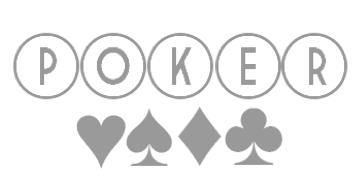 No Player Collection* to play a hand of any amount at our Blackjack tables as a player. In our variation of 21st Century Blackjack 8.0, you can late surrender your hand as long as the Player/Dealer does not have a **Natural, see the Floor Supervisor for more details. Our Blackjack game is open 24/7. 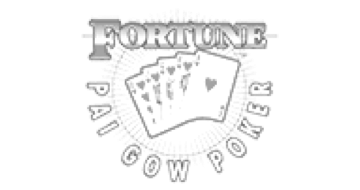 **Natural is when a Player or Player/Dealer receives a Bonus Ace and any card with a value of 10 on the initial deal. A Natural beats all other hands. Definitely a unique and interesting place in the middle of nowhere a.k.a. Napa Sonoma or you can gamble your little heart away. This place is nice cozy and friendly. The players are helpful and the people who work there are extremely nice. The dealers encourage you and help you win. I went for 3hrs and came out winning playing blackjack. I love this place. 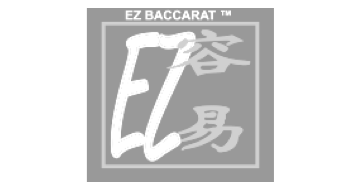 The go to gambling joint. Buster bonus!